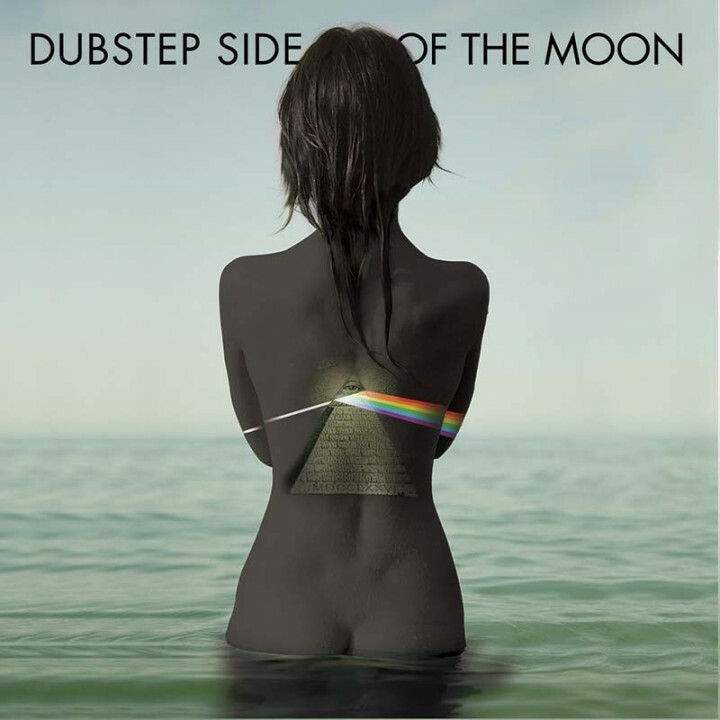 Today’s hottest Dubstep producers pay tribute to Pink Floyd’s epic album Dark Side Of The Moon alongside members of The Doors, Yes, King Crimson, and more! SKU: 0677. Categories: Audio CD, Dubstep, Electro, Electronica, Hypnotic. Includes stellar remixes by Dubstep innovators Alexis K, the UK’s Virus Syndicate and SaumG plus performances by Robby Krieger, Rick Wakeman, Adrian Belew, Tommy Shaw and more!